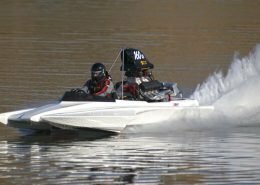 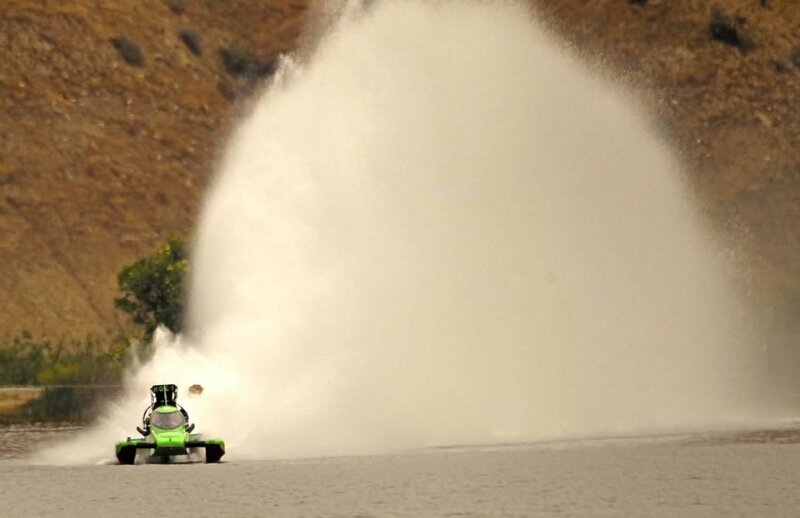 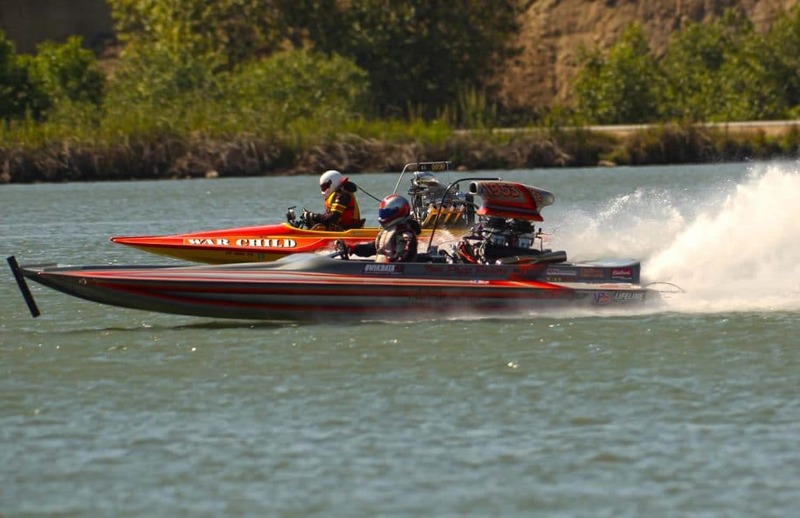 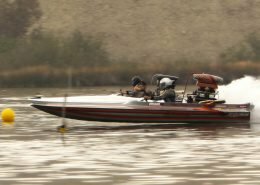 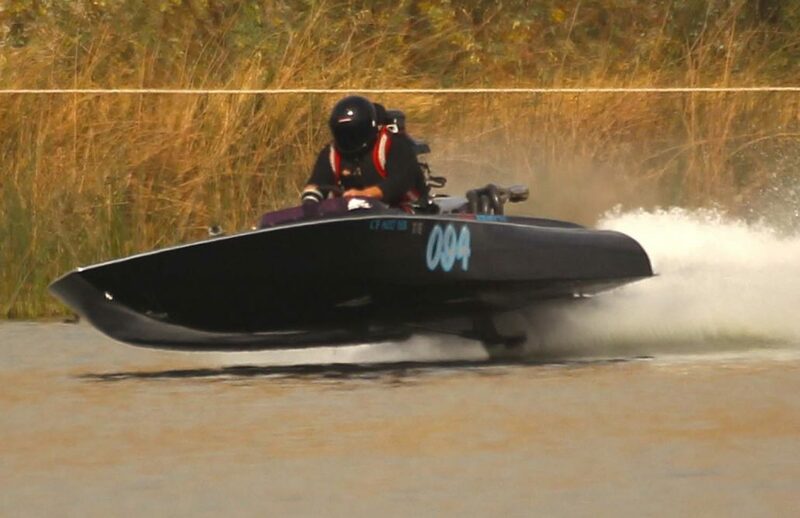 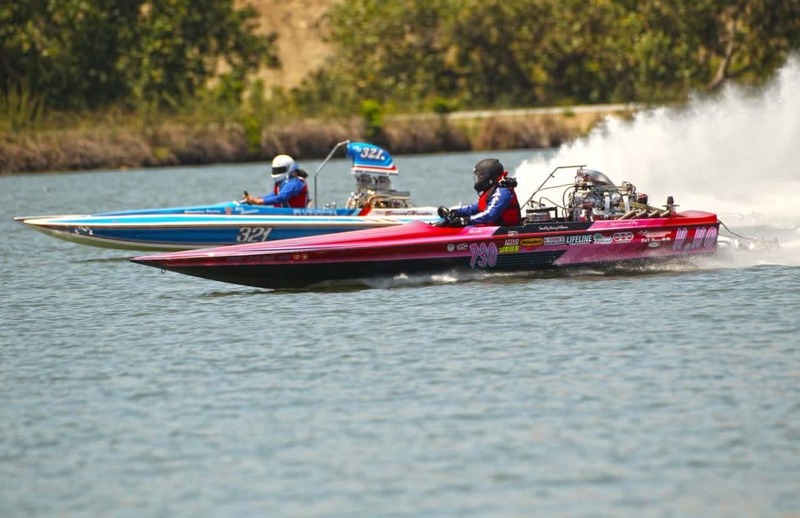 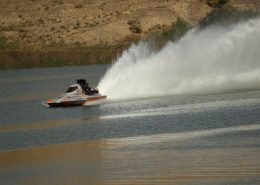 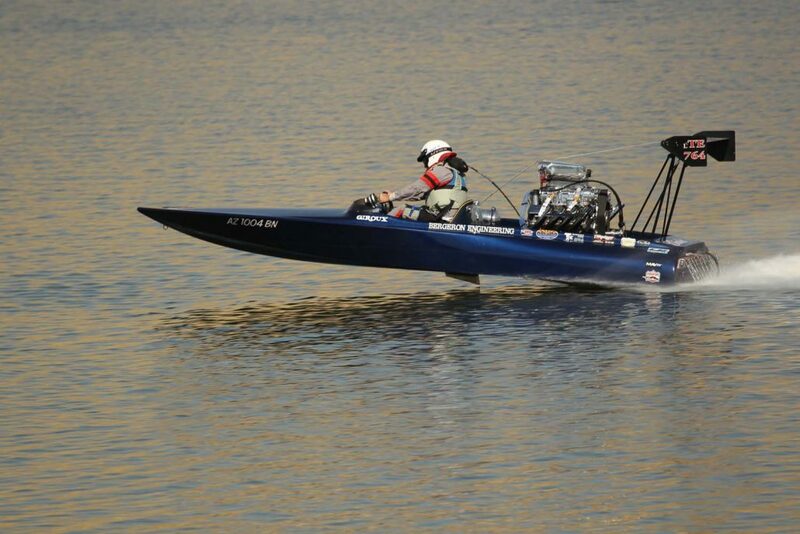 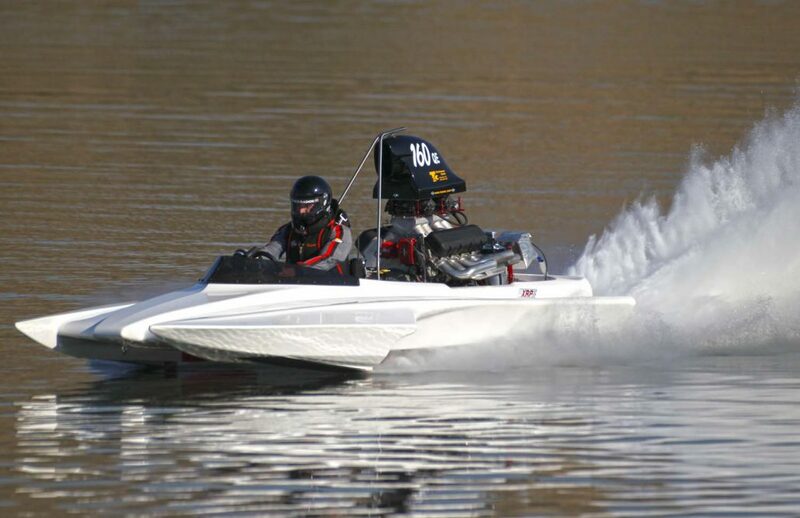 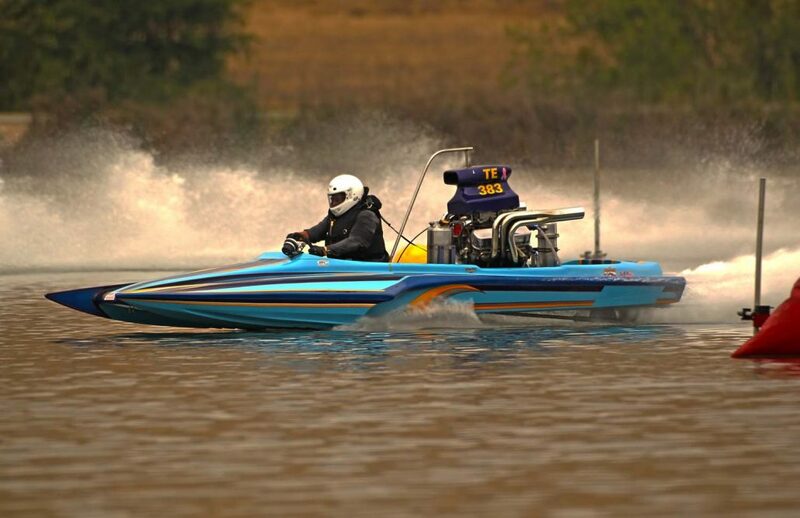 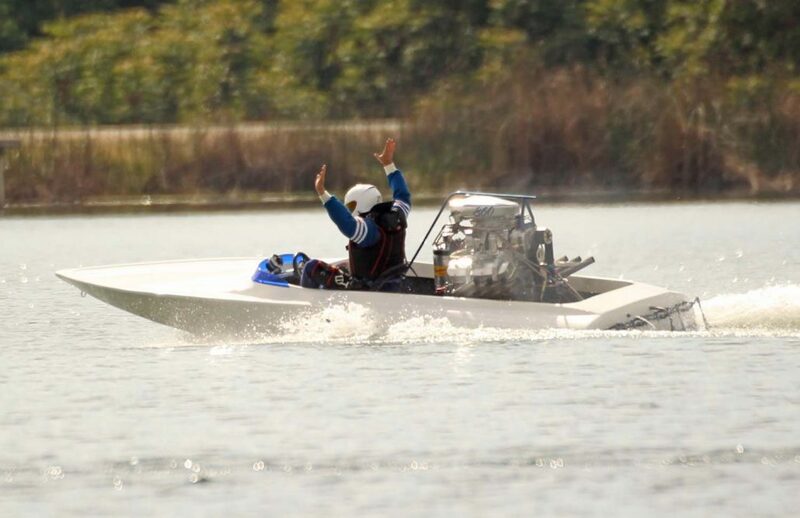 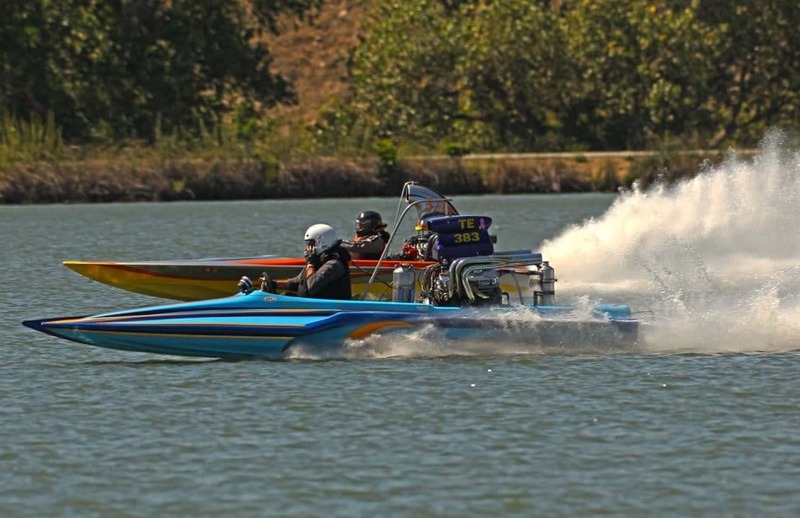 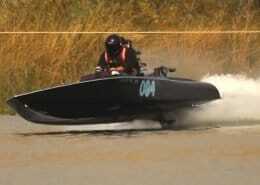 The National Jet Boat Association is an organization run and hosted solely by its members. 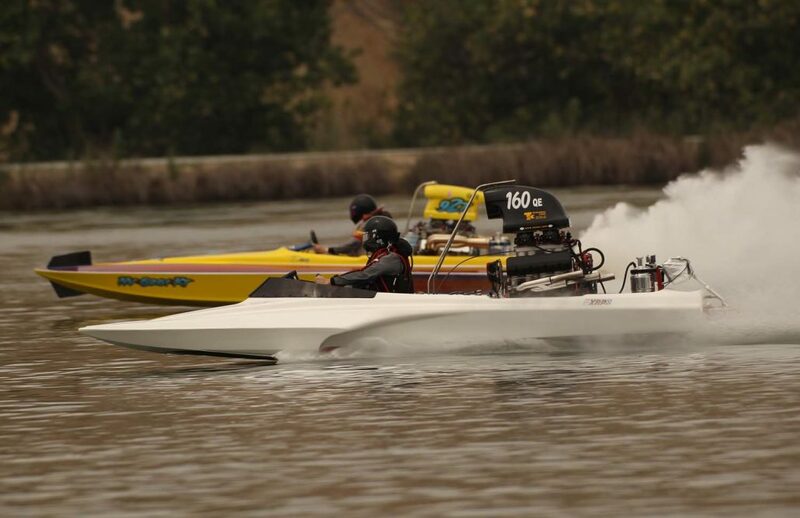 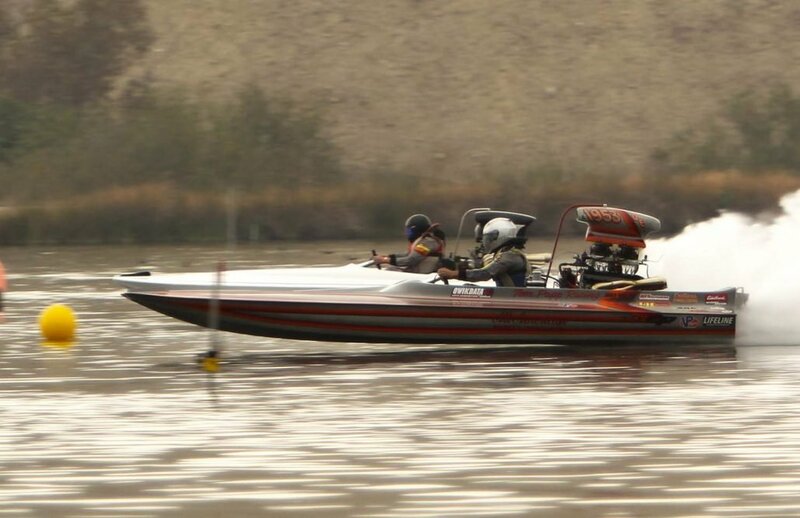 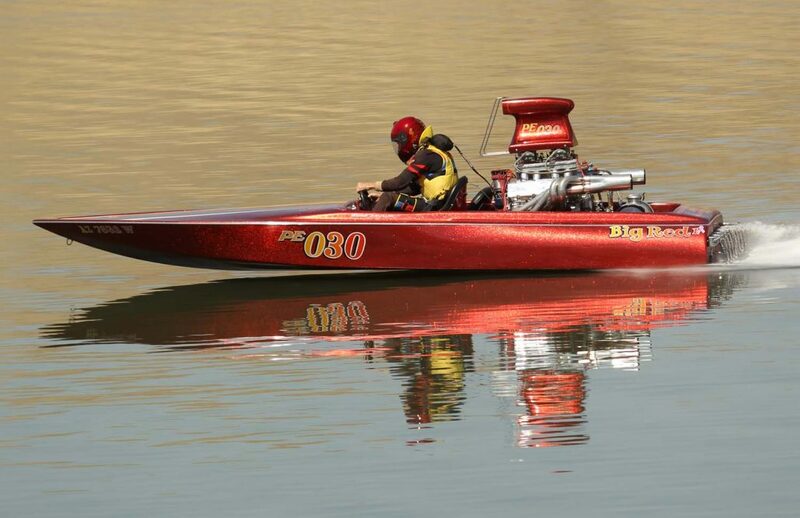 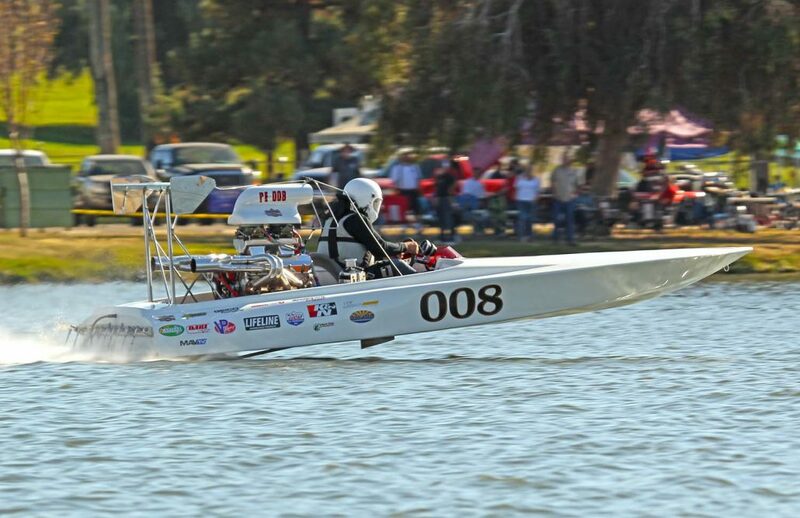 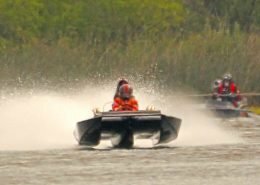 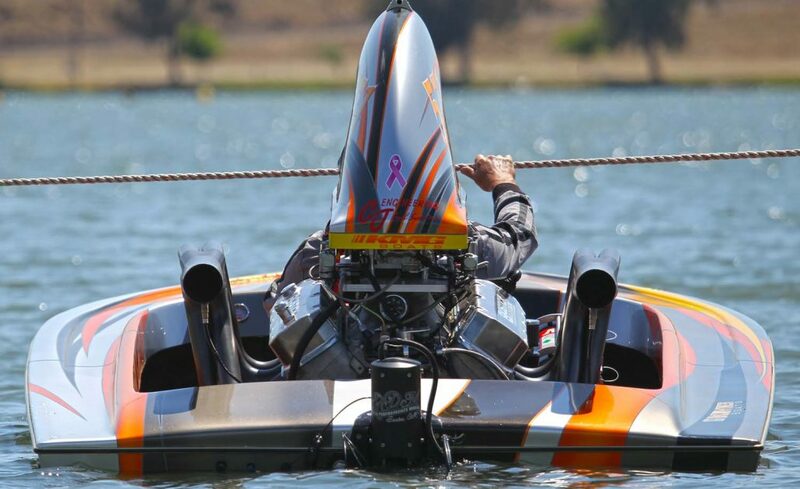 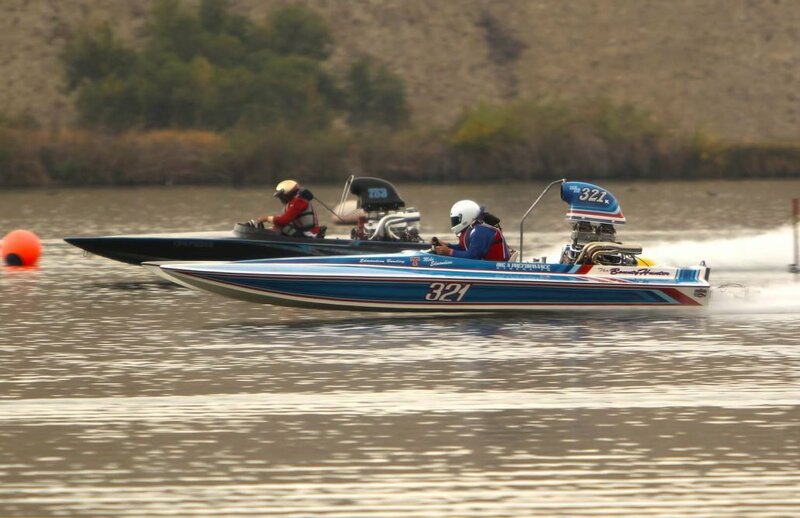 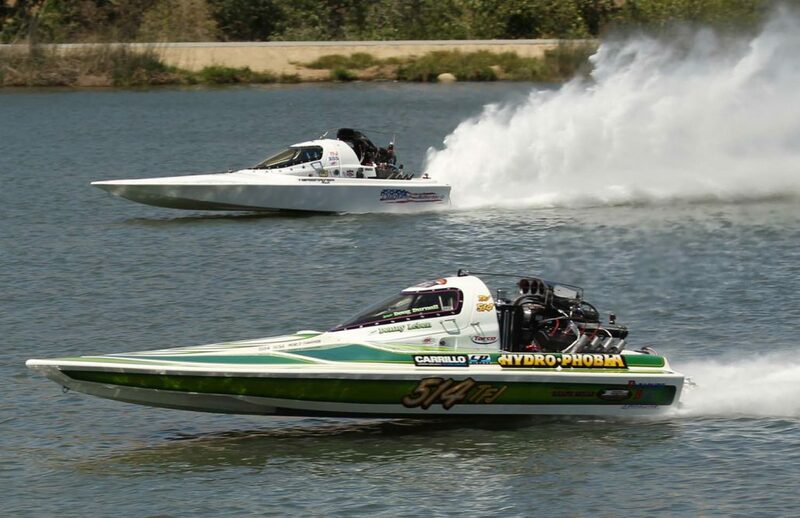 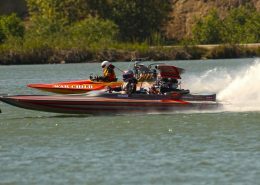 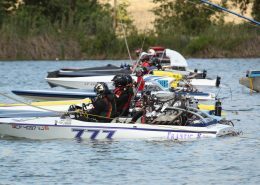 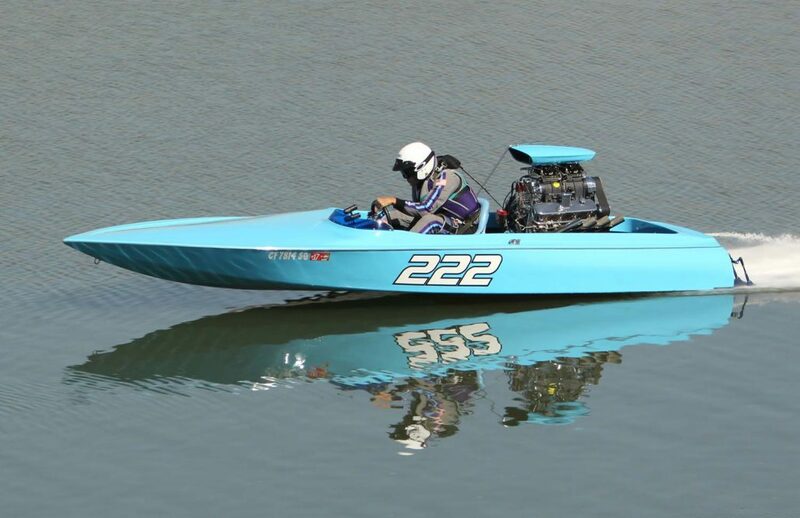 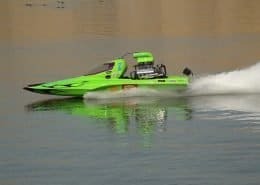 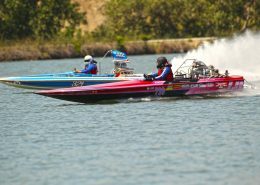 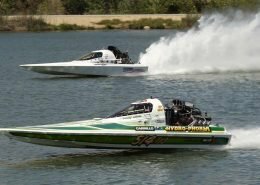 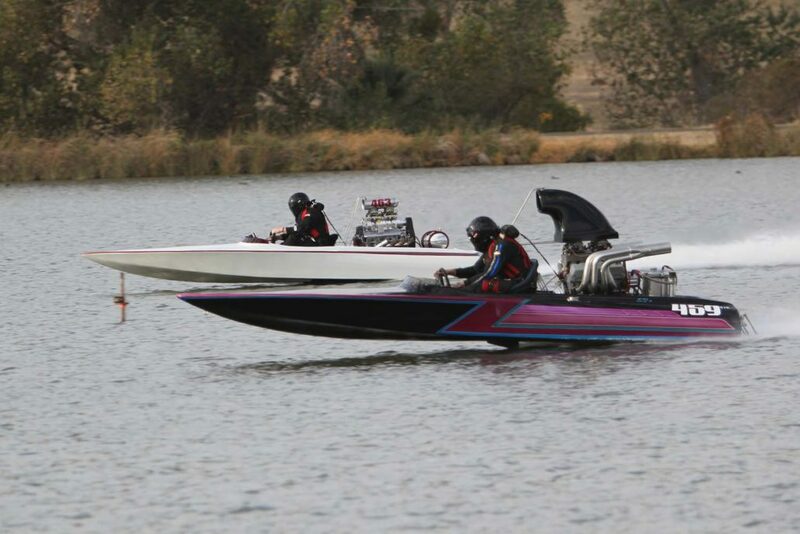 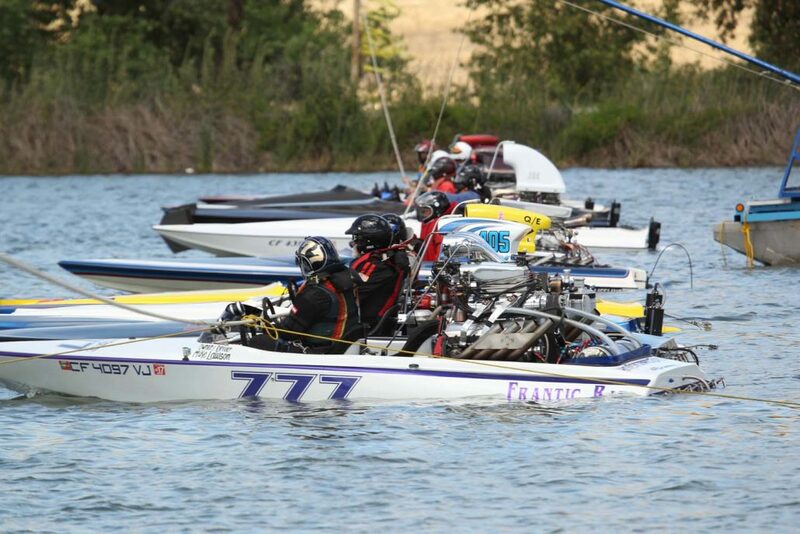 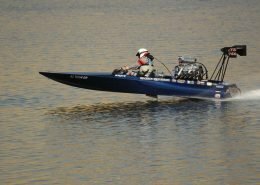 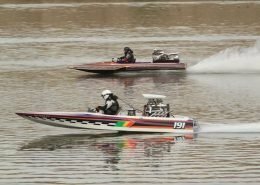 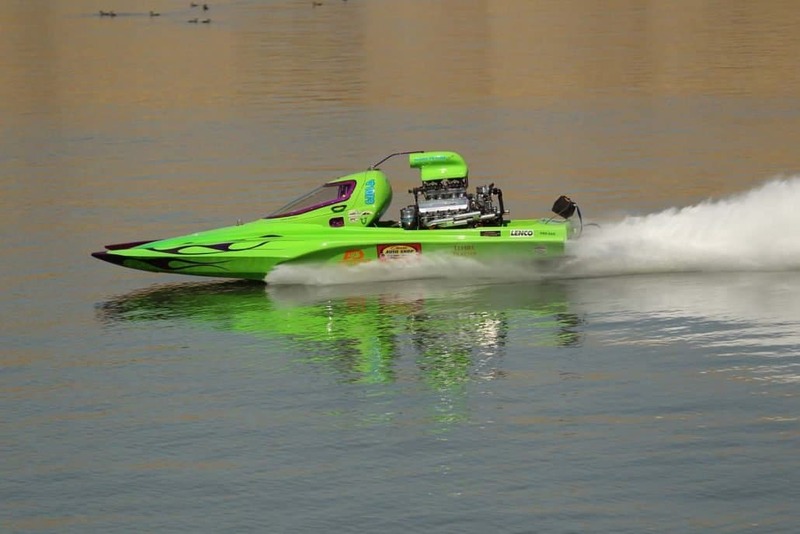 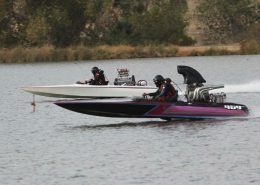 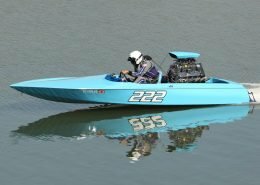 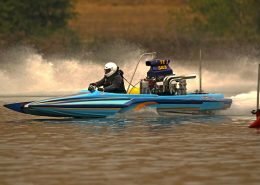 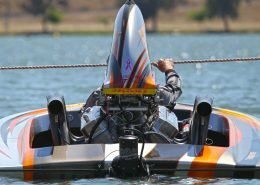 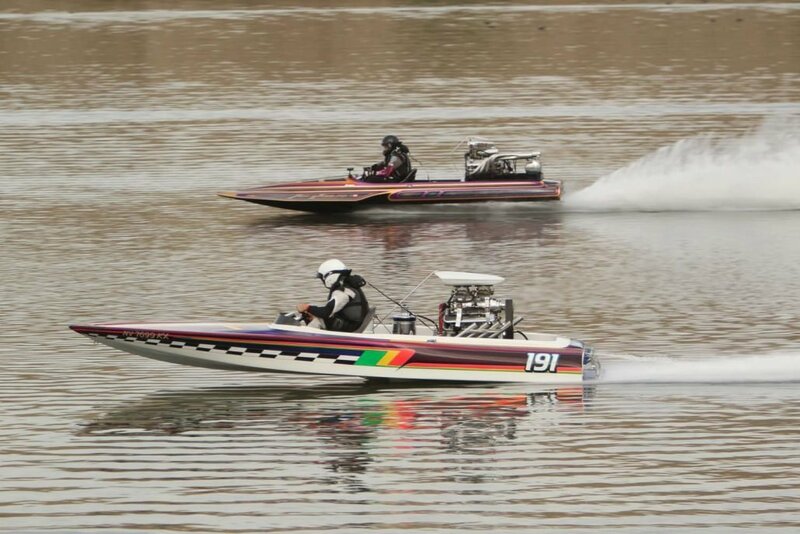 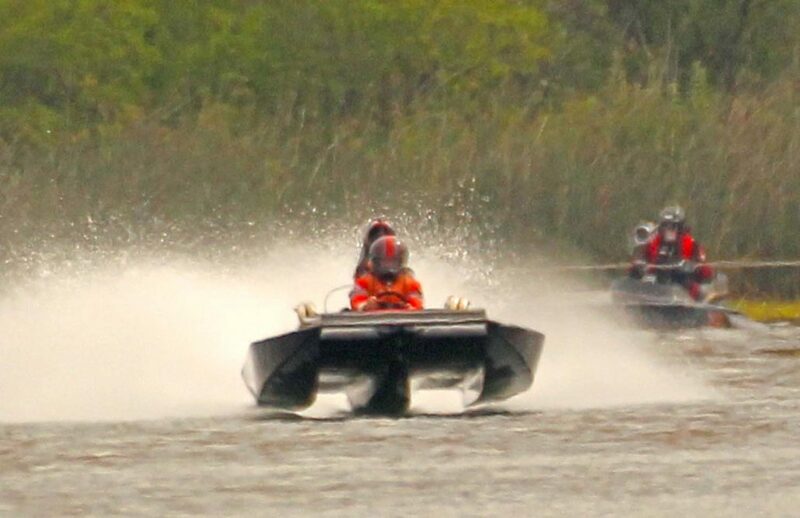 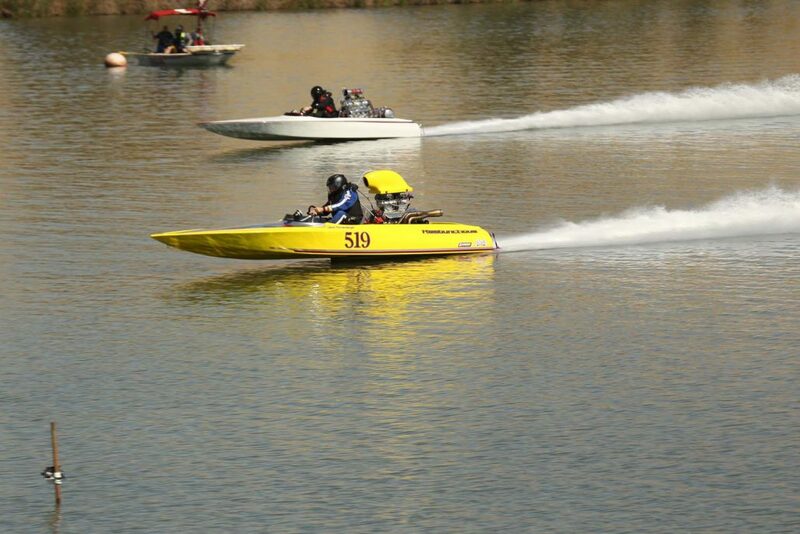 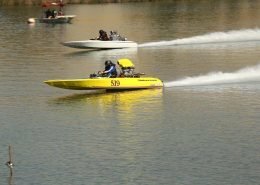 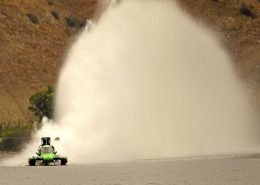 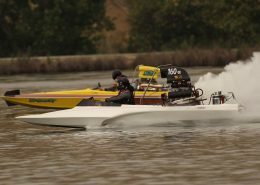 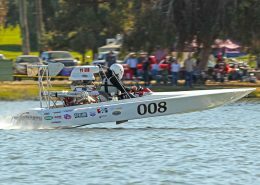 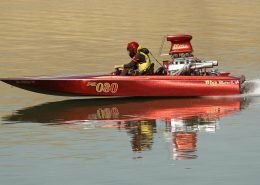 All of the proceeds from any event go back into the club to advance the sport of drag boat racing. 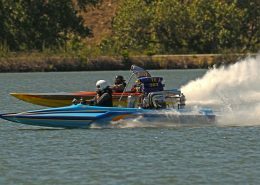 Over the past four decades the club has had an enormous following and dedication for the purpose of advancing the sport on the liquid quarter mile.